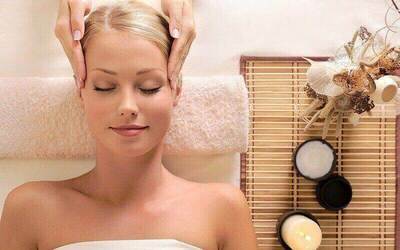 Take some time to yourself immerse yourself into the relaxing hands of skilled beauty therapists at Natural Beauty. Pick from specialised facials like firming, brightening, pore refining, or a treatment dedicated to sensitive skin that will cater to your specific needs. Additionally, receive a pressure water jet facial that deeply cleanses, exfoliates, and hydrates your skin.